Shoeless Joe’s Sports Grill and the Ontario Minor Hockey Association have teamed up for another hockey season to reward minor hockey players with the Shoeless Joe’s Sports Grill Player of the Game Award. The Player of the Game Certificate is attached to the OMHA Game Sheet that is filled out at every game. Those using electronic game sheets will have an email with a link to the certificate sent out to them. Coaches can find the certificate as the fifth page of the Game Sheet package and will provide one to each player on their team at the end of the game. This year will mark the eighth straight season that Shoeless Joe’s Sports Grill has partnered with the OMHA to reward players for sportsmanship, safety and teamwork. The certificate isn’t always given to who simply was the best player on the ice. 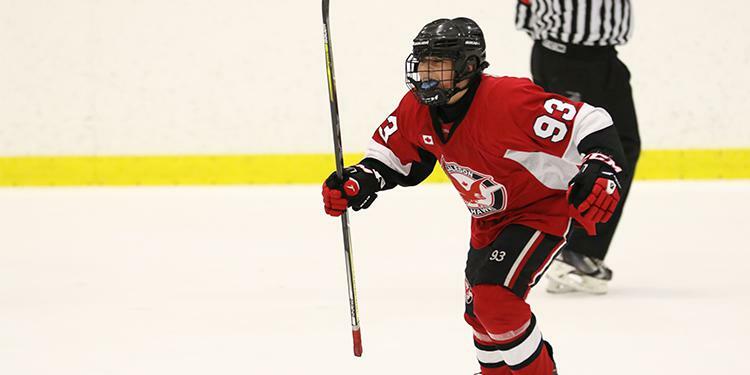 Minor hockey is so much more than who the fastest skater is or who can score the most goals. The Player of the Game Certificate highlights those who know what it means to be part of a team. Maybe they gave an extra effort or were always smiling during the game. They showed respect to the other team and were polite to those in the rink. Those are some of the qualities that are deserving of the Player of the Game Certificate. "Shoeless Joe's is thrilled to continue our relationship with the OMHA,” explained Shoeless Joe’s Vice President, Marketing and Culinary K.B. Bose. 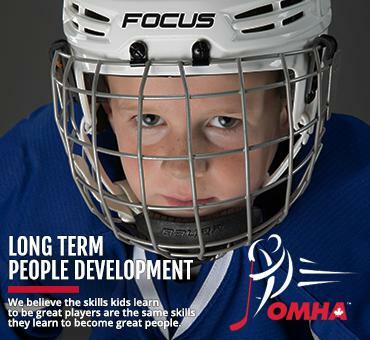 “Our team of Shoeless Joe's Franchisees is actively involved in their communities and our partnership with the OMHA allows us to further strengthen our support and connection with local players and families. Most importantly, we are honoured to celebrate the Player of the Game with an award offered for all OMHA games across Ontario." Find a Shoeless Joe's location near you. Each Player of the Game Program certificate can be redeemed for a free Kid’s Meal (with the purchase of an adult entrée) or $10 off the cost of a meal with a table purchase of $40 (limit 1 per table, certificates will not be accepted if used during a team party). If you are not able to redeem your Player of the Game certificate at a Shoeless Joe’s location you can email their office to receive a free colour certificate to keep.